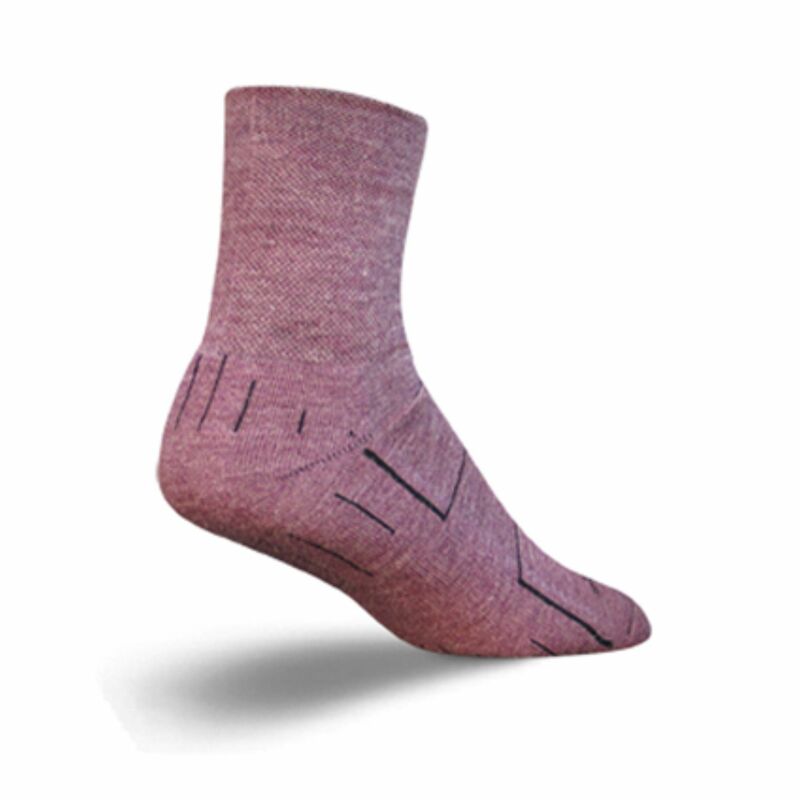 The Wooligan is the best winter sock you will ever wear. 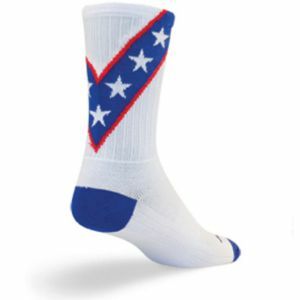 These socks will keep your feet dry and warm in all weather conditions. 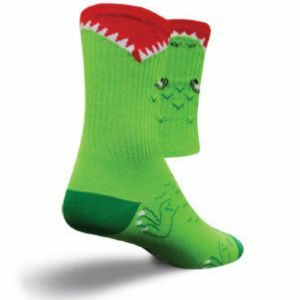 Featuring a 4" Easy-Fit cuff, arch support, moisture wicking channels and a padded foot bottom for extra warmth and comfort. 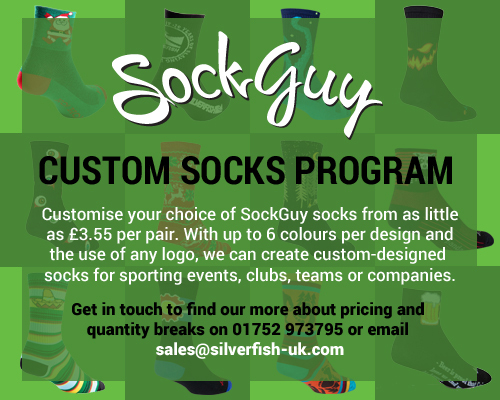 Made with 75% TurboWool, a superior blend of 50% Polypropylene and 50% Merino wool, which provides five times the strength and durability of Merino wool alone. Shrink-resistant and itch-free. 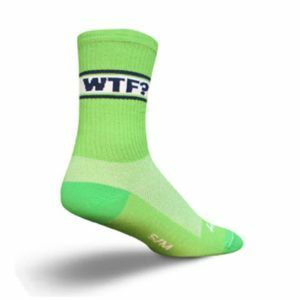 "These socks held up remarkably well during my 3 hour race. The colder temperatures in the morning were no issue, my feet seemed to stay very dry and very warm. 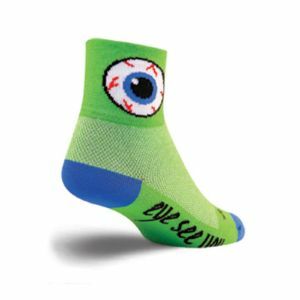 I've known wool socks were great with moisture control, I just never expected it to work so well over the course of a 3hr race. 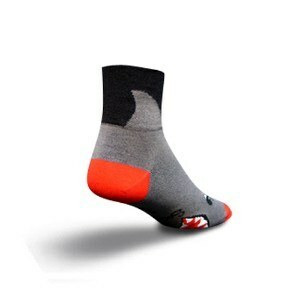 If you're riding in the wet or cold, you have to get a pair of these Wooligan socks, you will be very pleased!" - Eric Graham, Next Ascent Outdoor Sports.